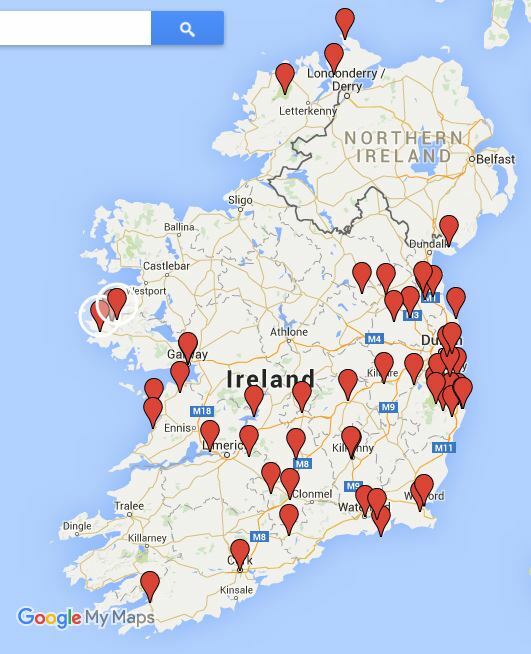 2015 has been a year of traveling around Ireland. One of the things I’ve done – I had created a map with places I had already been to, so that I could identify places I still have to see. In September myself and my partner went to Wicklow for a weekend. 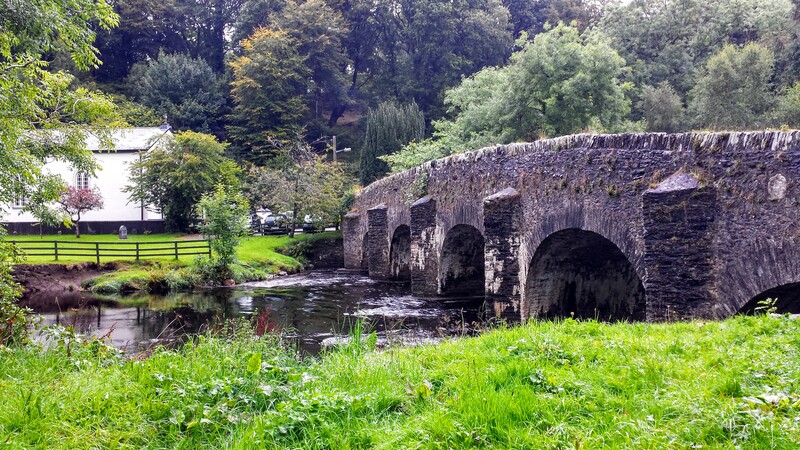 We stayed in Hunters Hotel and decided to go places we have not been to yet – Sally Gap, Glenmacnass Waterfall, Devill’s Glen, Indian Sculpture park in Roundwood and Black Castle in Wicklow Town. By the way here is what I thought of Hunters. We didn’t get to see the Indian Sculpture park because it has been flooded, so we decided to go to Clara Vale instead. Sally Gap is really pretty, just like the rest of the drive through mountains and I really want to do it again in spring. It’s so cool to have such a change of scenery just a short drive from city center. 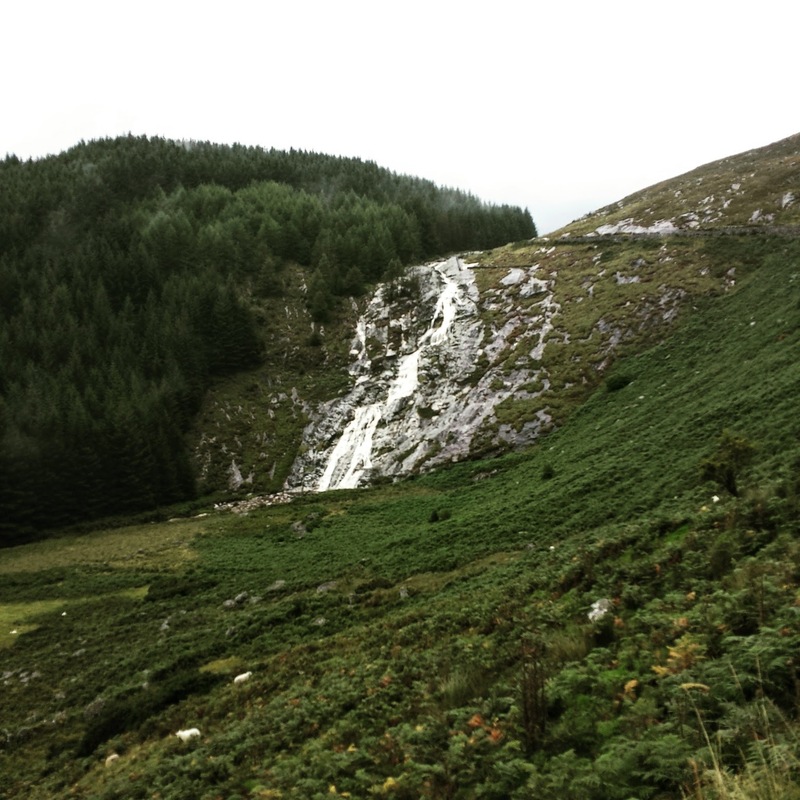 I know that Glenmacnass Waterfall is technically on the way down through mountain drive, but I really recommend visiting it on the way back up – views are much better. Devil’s Glen is probably one of my most favorite nature parks I have visited. Yes, sculptures are in a very poor state, but it’s the walk along the river and the authentic mess that makes it look and feel so special and so real. Black Castle and the stroll along the pier in Wicklow is 30-40min nice spent. Unless it’s not lashing raining. Clara Vale – magical place. One of the smallest villages in Ireland. This picture depicts most of the village really. Has some really creative and artistically inspirational atmosphere.